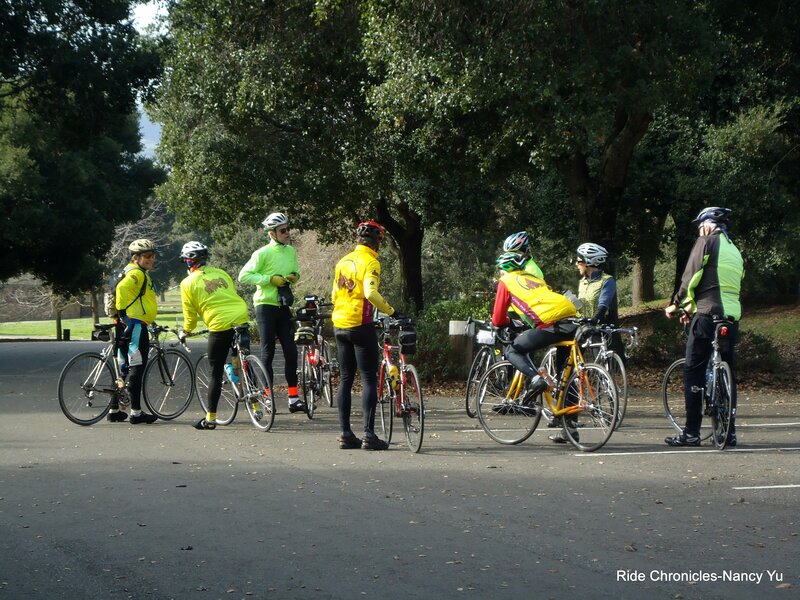 Today’s club ride meets up on Miller Creek Rd in San Rafael. Water and restrooms are available at the community park. 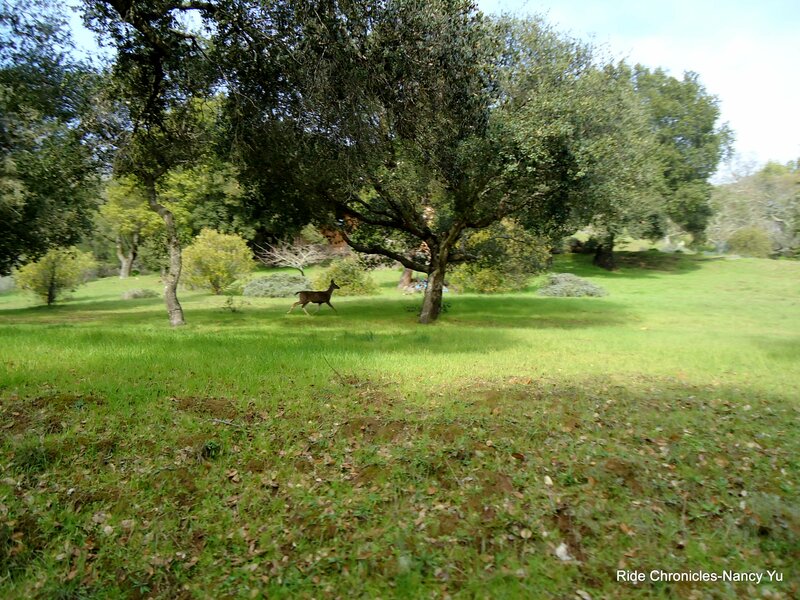 We head north on Miller Creek and hop on the bike path that parallels Hwy 101 at Marinwood Ave to Alameda del Prado. The route takes us through several residential neighborhoods on Ignacio Blvd, Sunset Parkway, Cambridge and Arthur St.
We continue on Indian Valley Rd to Wilson Ave and Mill Rd. 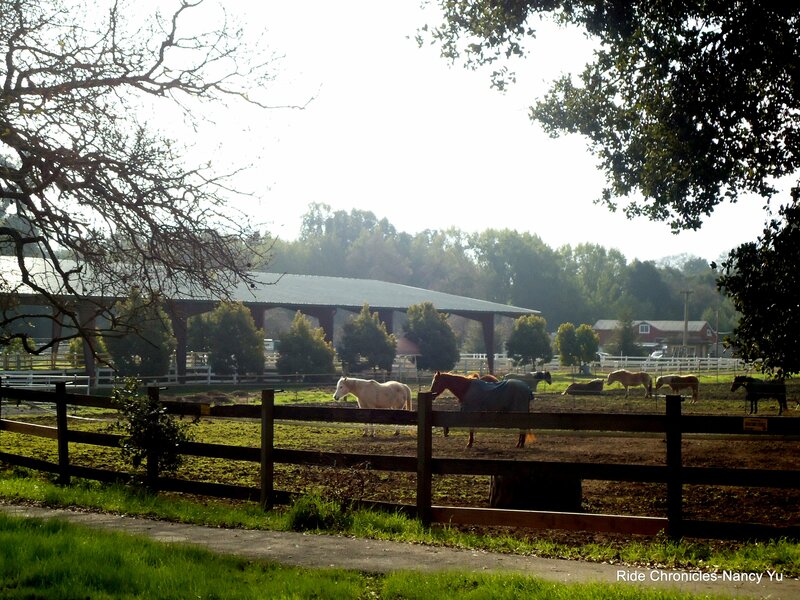 We ride pass several horse ranches along the way. There is very little traffic in this area. 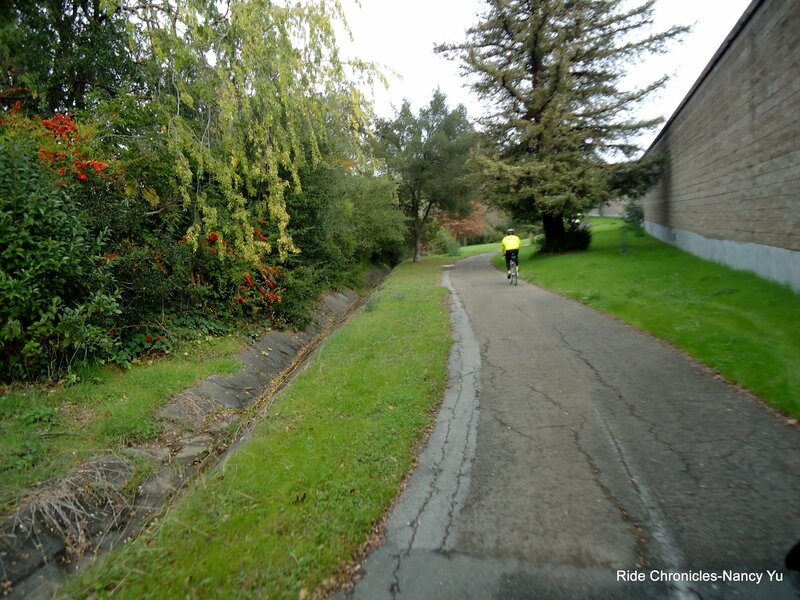 We ride through more residential neighborhoods from Vineyard Rd to Sutro Ave. 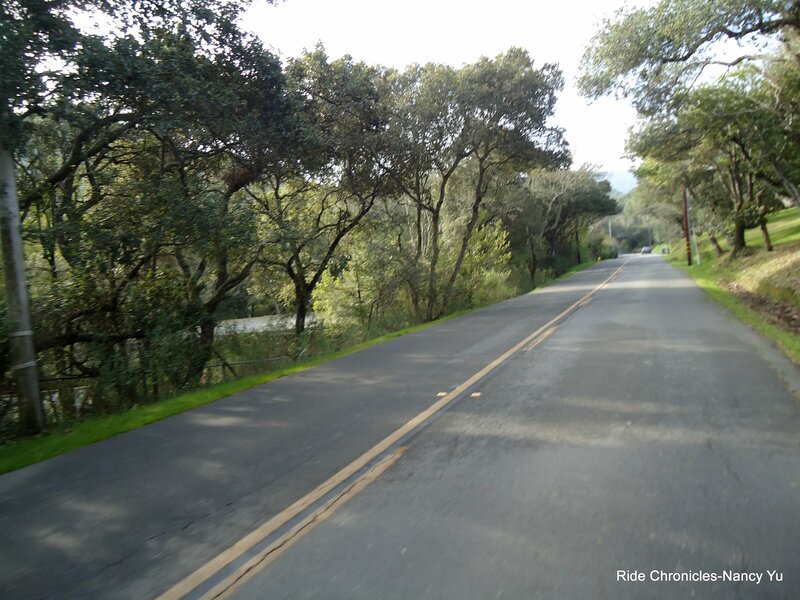 The next turn takes us on Novato Blvd. 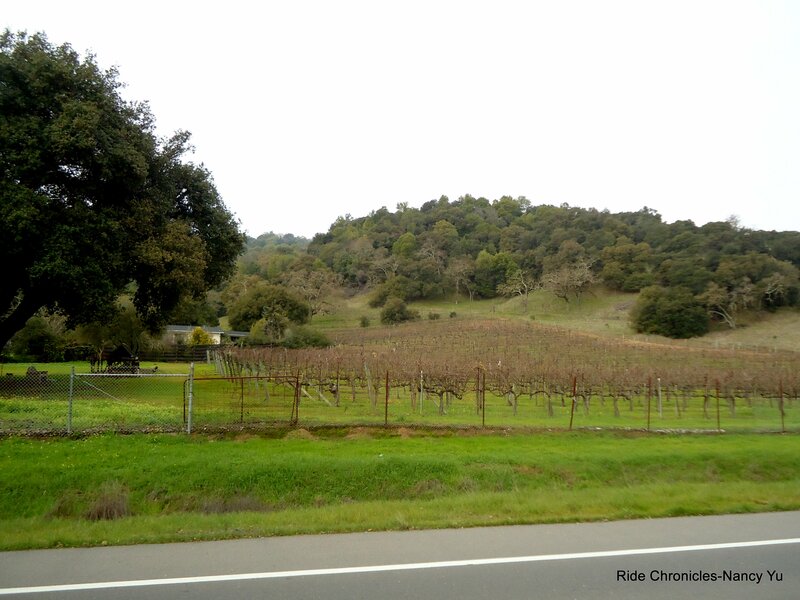 The terrain is mostly flat with one short climb, it’s nothing too steep; after a few miles, you can either take the bike path on the left side of the road into the park or stay on the road to enter through the main gate. 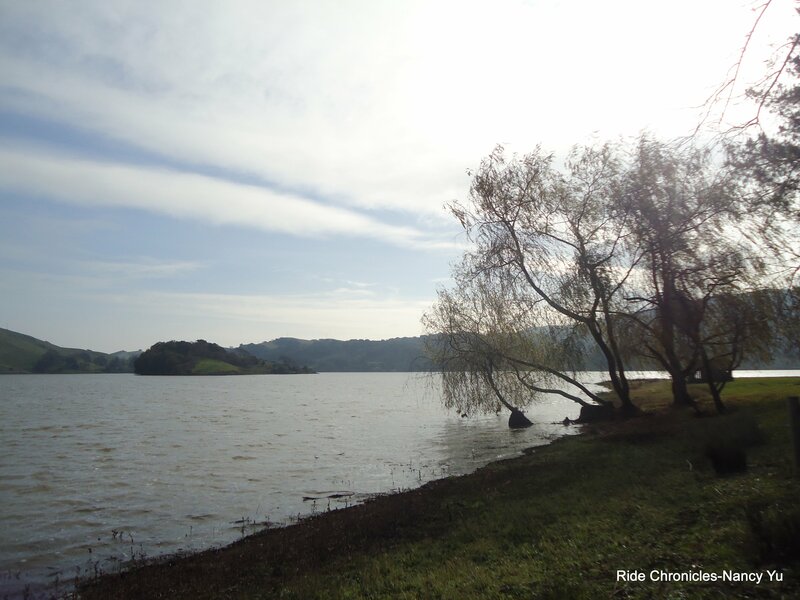 There is a regroup at Stafford Lake Park. Water and restrooms are available. 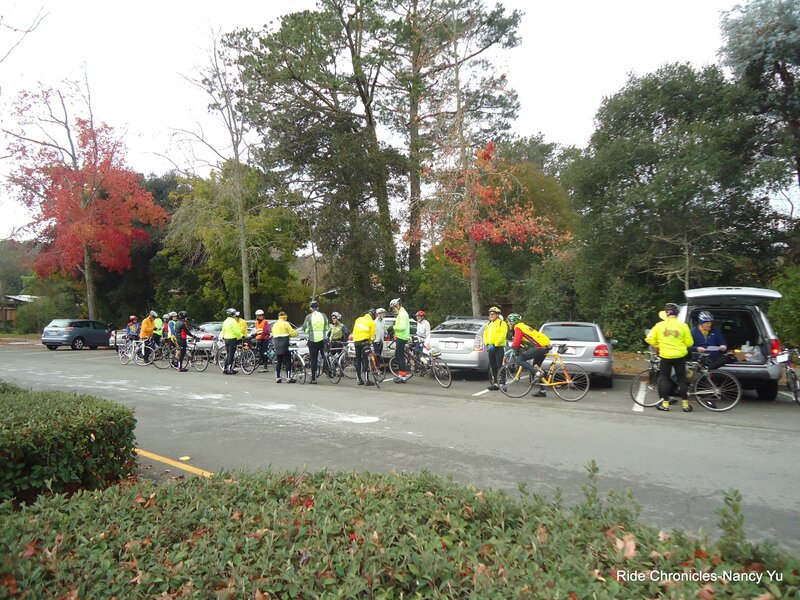 We exit the park and continue on Novato Blvd for the next 4 miles. 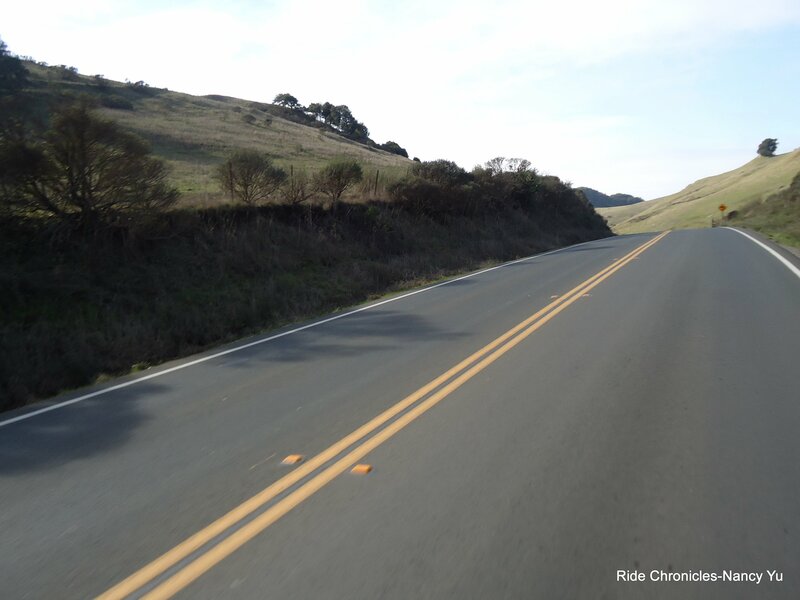 There’s one climb and another short hump to get over before the blasting downhill to Pt Reyes-Petaluma Rd. There is an optional regroup at the Cheese Factory. Water and restrooms are available. 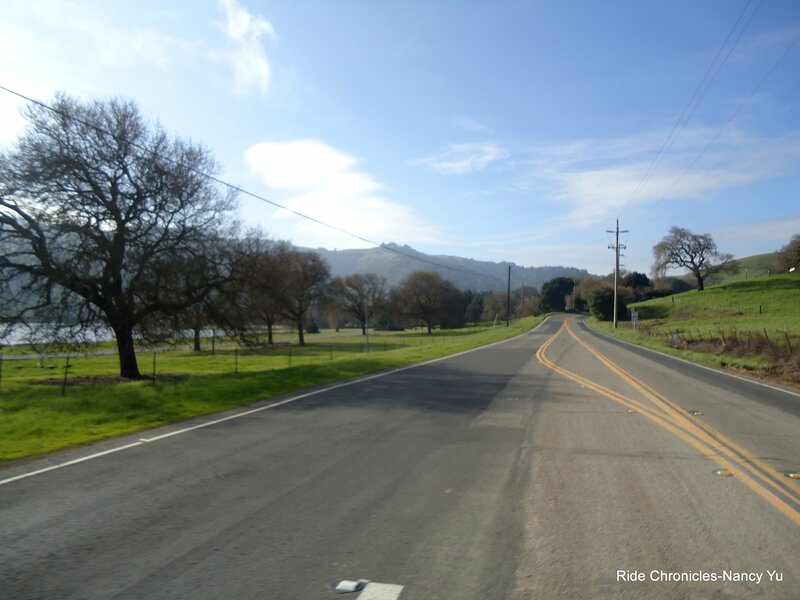 We continue on Pt Reyes-Petaluma Rd and climb the backside of the Cheese Factory Hill. At the top, with no cars in front or behind us, we take the descent fast and hard; WOW! 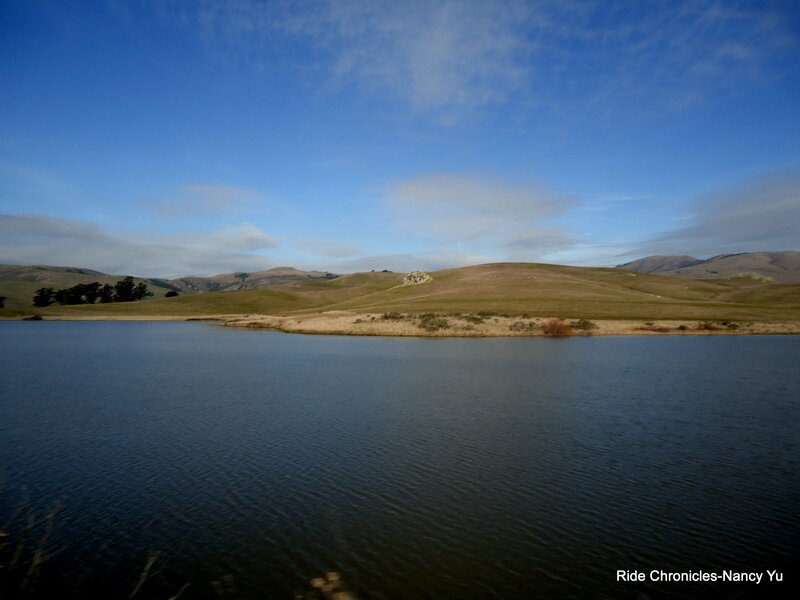 We continue on Pt Reyes-Petaluma Rd and ride along the Nicasio Reservoir. 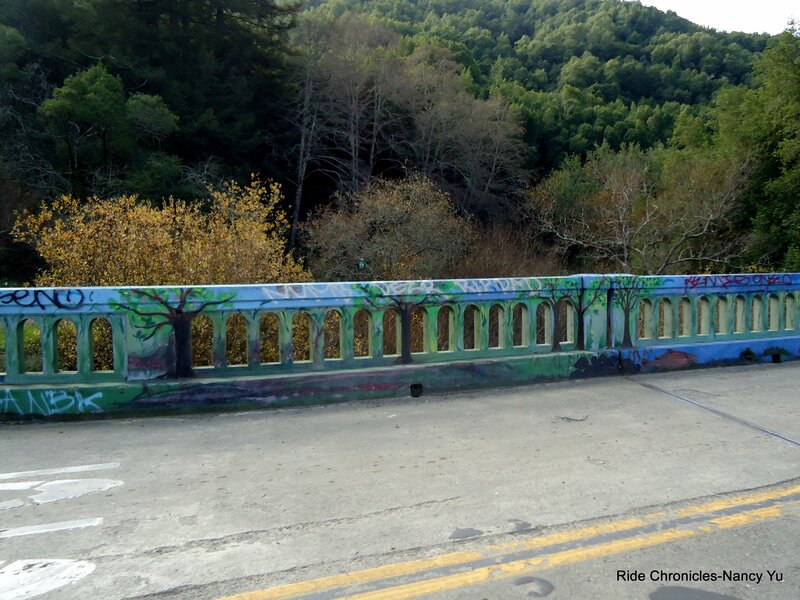 We make a right turn at the colored bridge to stay on Pt Reyes-Petaluma Rd for the next 5+ miles. The terrain is slightly downhill with a few short climbs in between. 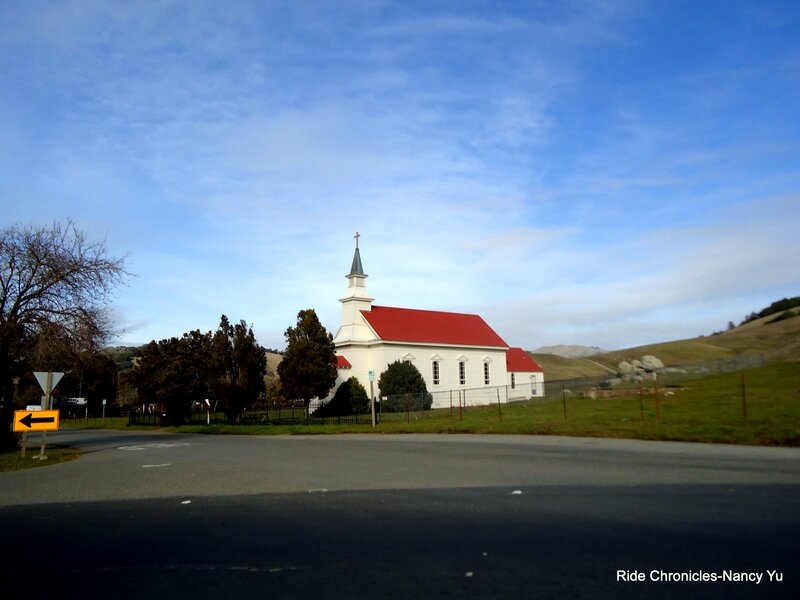 At the stop sign, we make a left on Hwy 1 to Point Reyes Station. We arrive at our lunch stop; The Bovine Bakery. 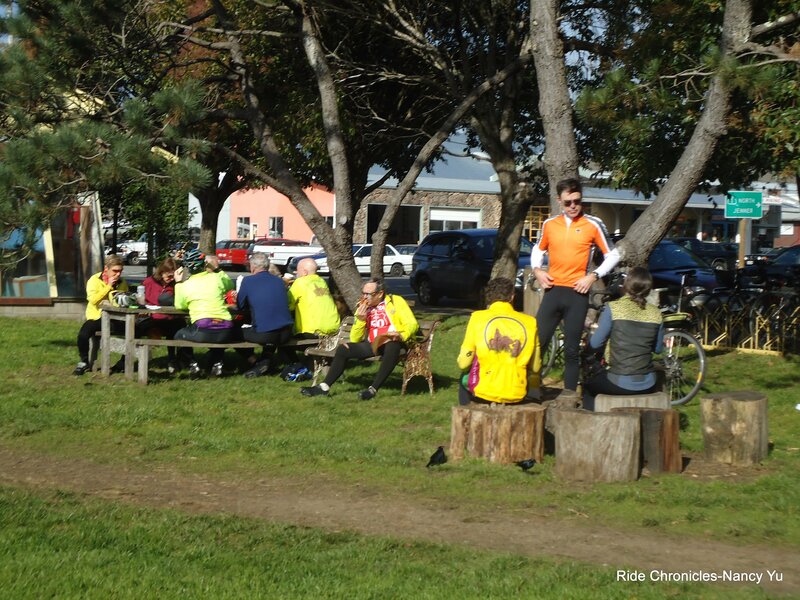 There’s a large grassy area with a picnic table, bike racks, benches and plenty of tree stump seating. There is a water spigot on the side of the building; across from the pay phone. Restrooms are available at the Mesa Park, behind the Palace Market. 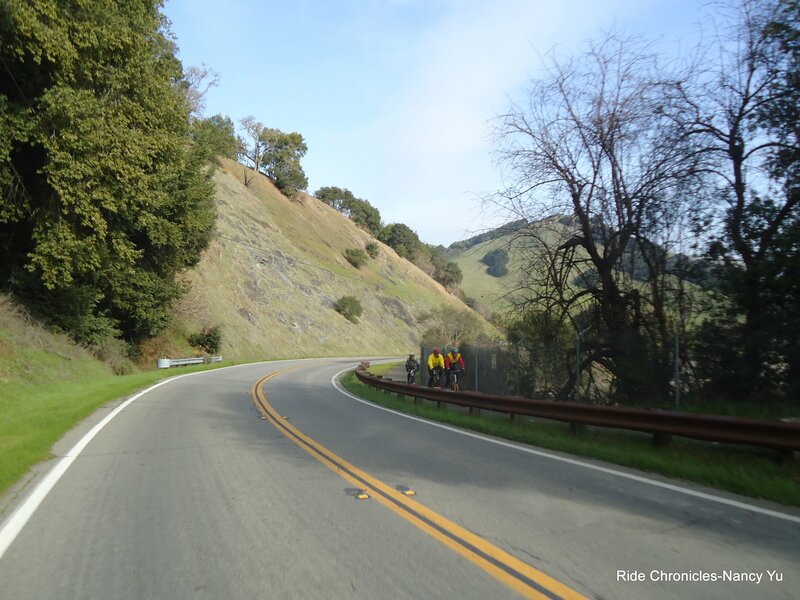 After lunch, we climb back up the short section of Hwy 1 to Pt Reyes-Petaluma Rd. The next 3 miles is a fun stretch of road; it’s fast rolling with one short climb. 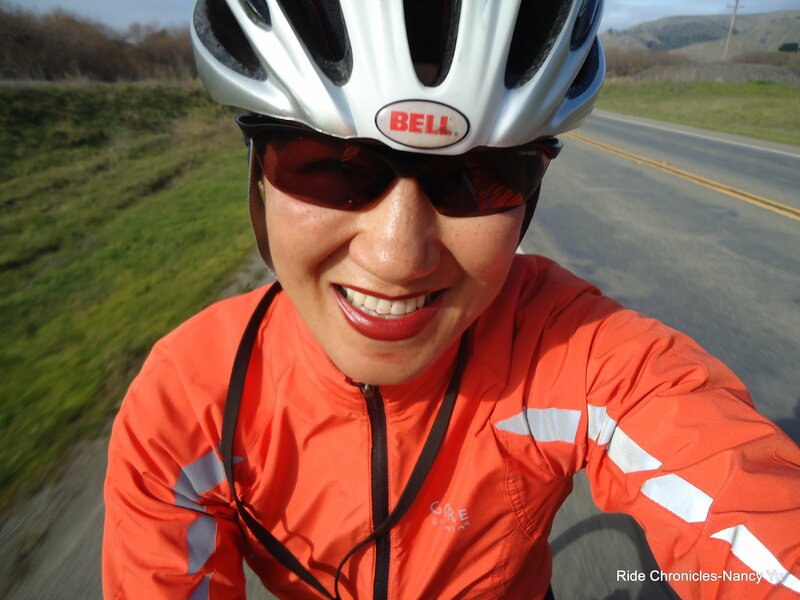 We make a left at the colored bridge/stop sign to continue on Pt Reyes-Petaluma Rd. It’s actually pretty quiet on the roads today. 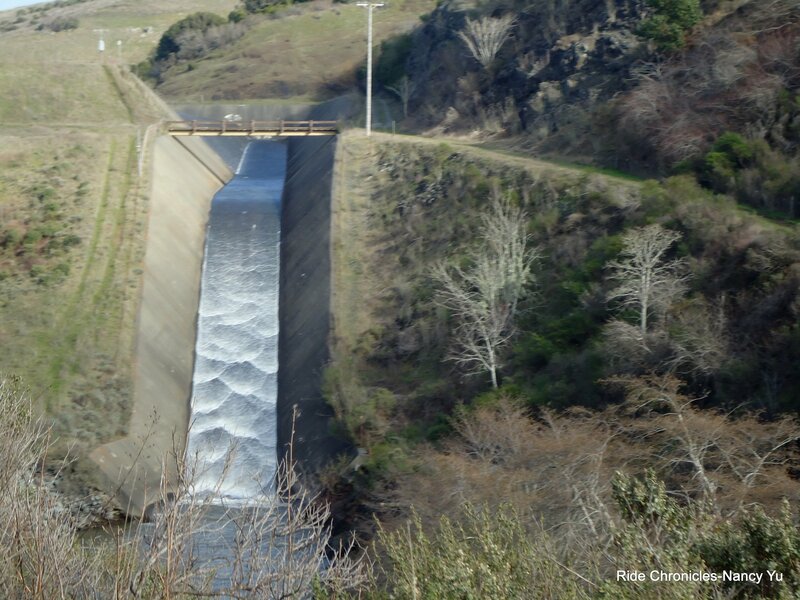 The spillway is overflowing with water from the reservoir, that’s a rare sight to see! 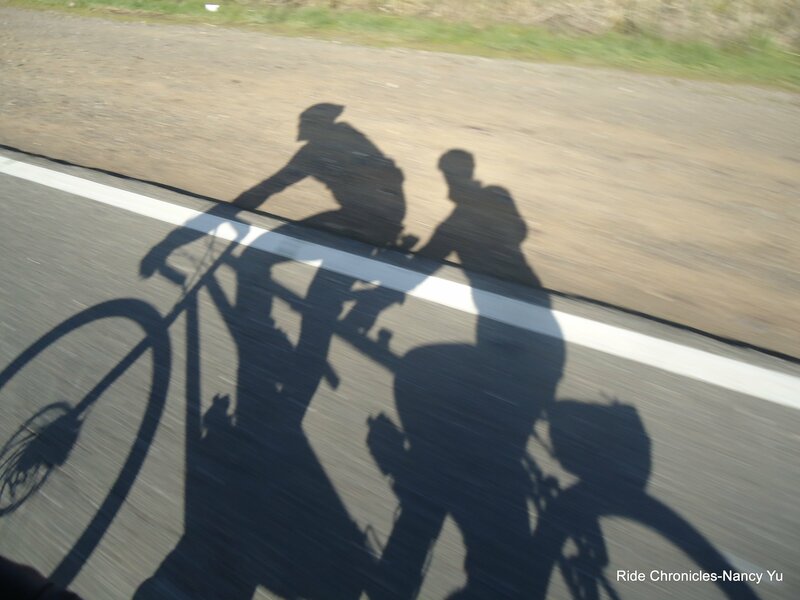 There is a slight headwind as we head towards Nicasio. We roll right pass Nicasio. Snacks and drinks are available at the Nicasio Store. There are porta-potties for public use next to the ball field. 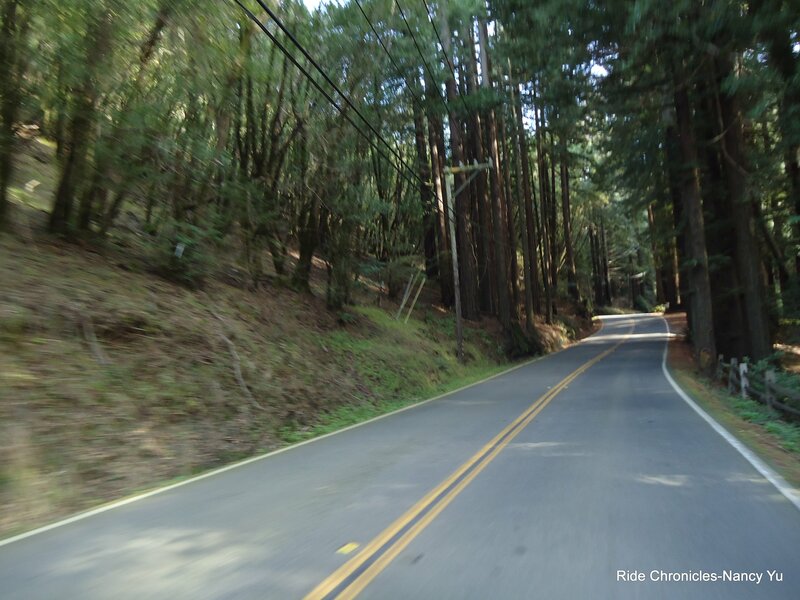 Riding through the redwoods along Lucas Valley is like riding through an enchanted forest. It’s so beautiful! 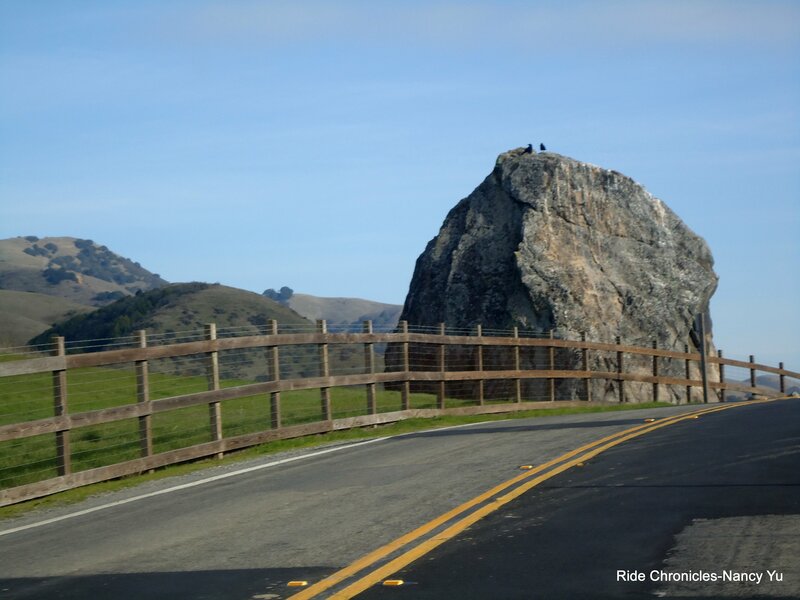 The gentle climb up to Big Rock is less than 5 miles long. After that point, it’s a fast descent and fun run all the way back to Miller Creek. Thanks to Deb for leading today’s ride! Weather: WONDERFUL! 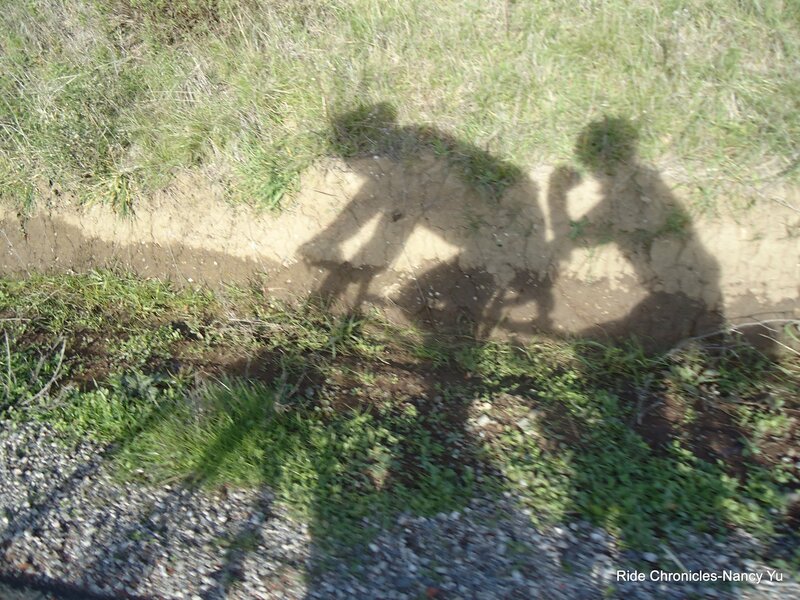 Sunny blue skies with headwinds on the return through Nicasio. Starting temp of 50, reaching a high of 60 at Pt Reyes Station and dropping down to 53 at the finish. It felt warm!